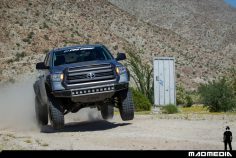 Something cool is happening at Pro Comp. 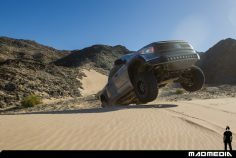 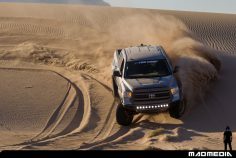 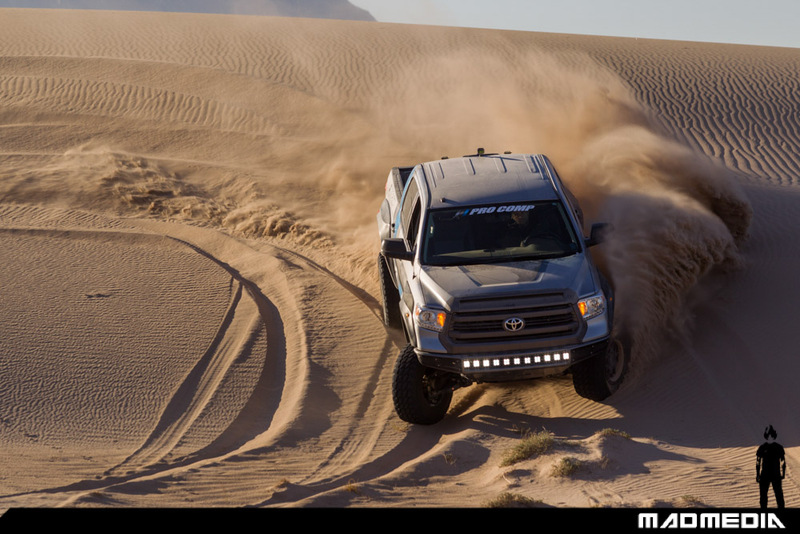 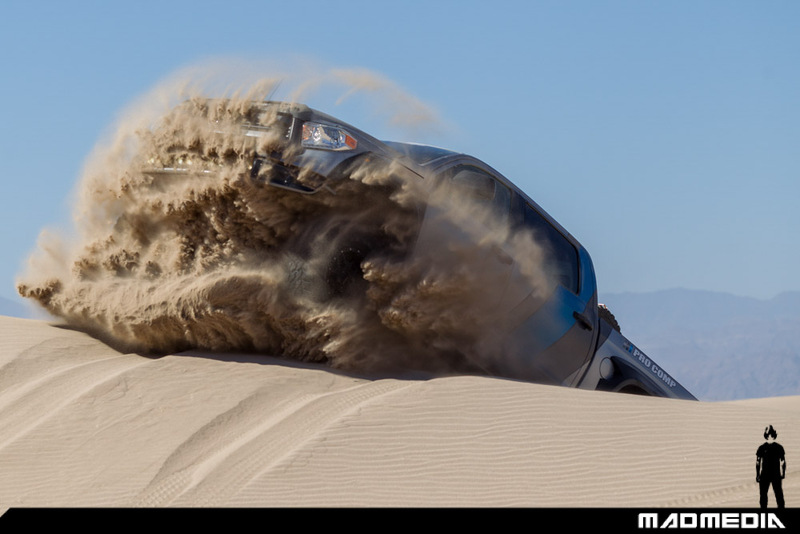 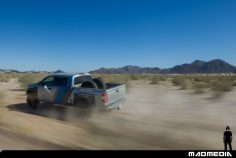 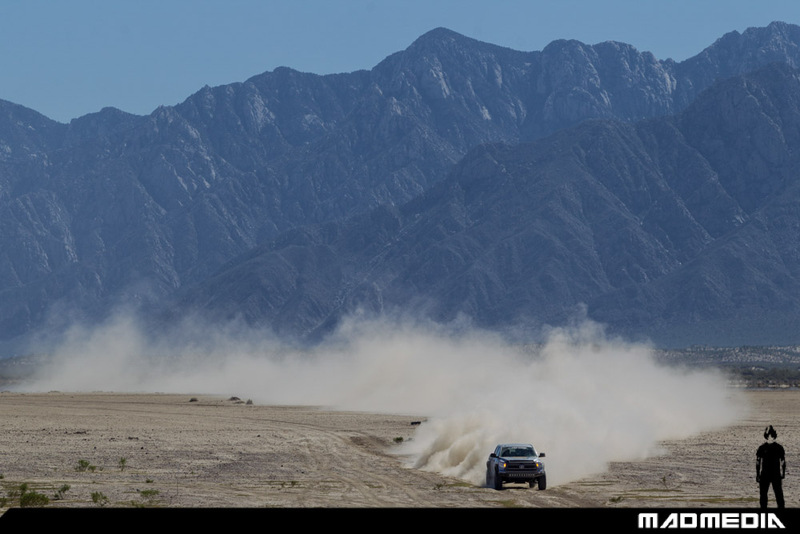 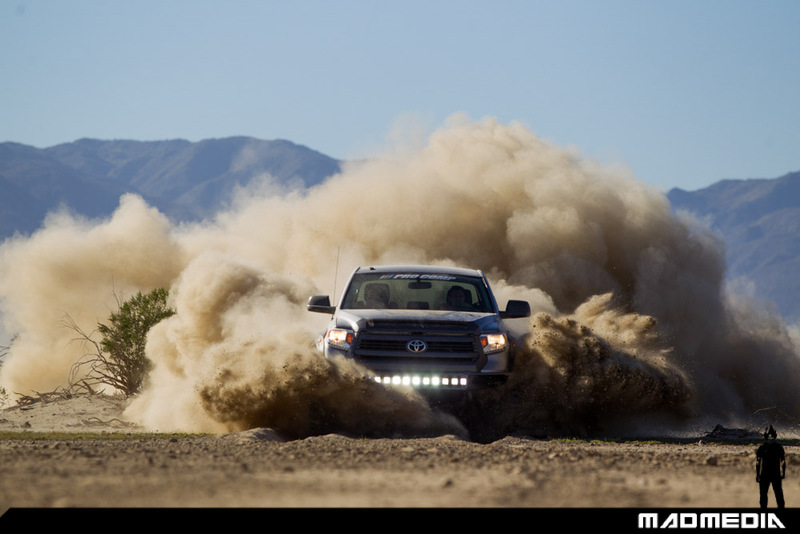 They have assembled a skunkworks team under the leadership of truck industry veteran and off-road enthusiast Ted Moncure to make stock vehicles perform better off-road. 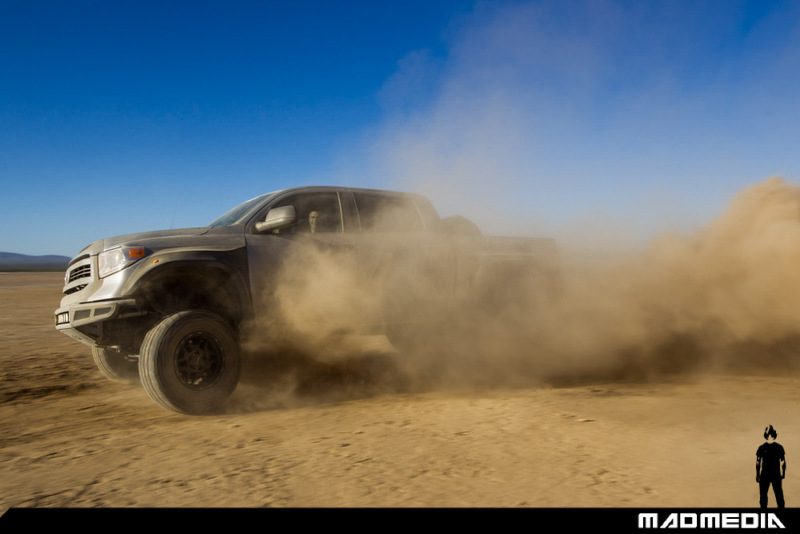 It couldn’t come at a better time as demand for the new 2017 FORD Raptor and vehicles like it seem to be at an all time high. 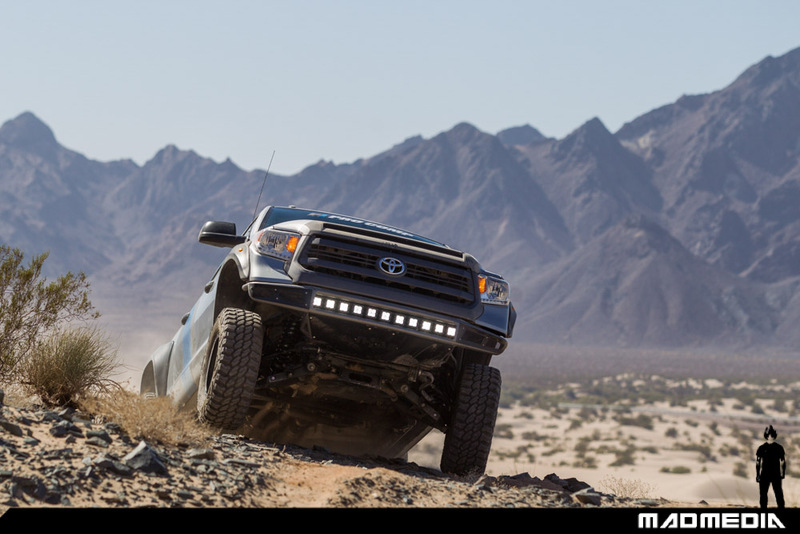 But for some reason no other manufacturer has stepped up to build a equally capable vehicle platform. 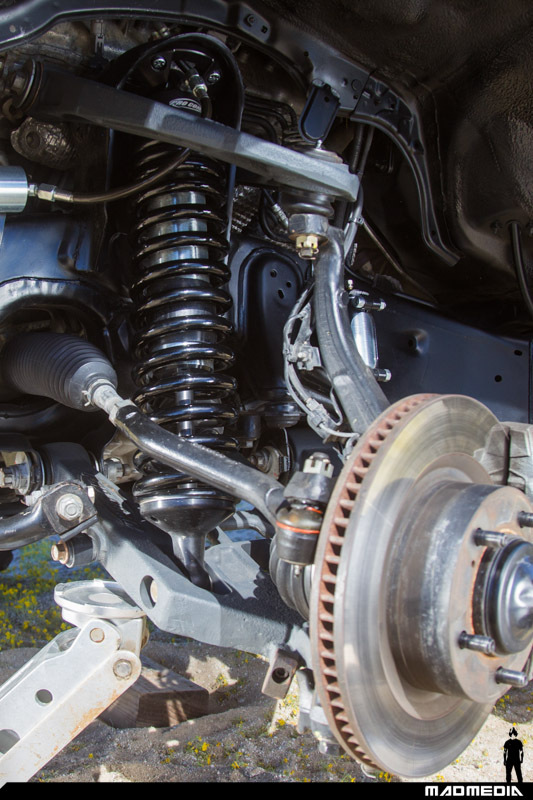 There are many kits and components that exist but none of them have been designed to operate in sync with the entire vehicle platform. 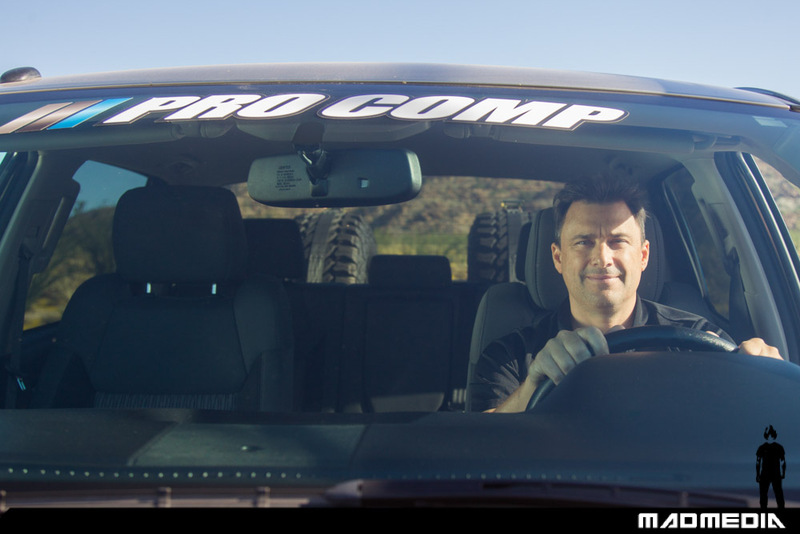 Enter Pro Comp. 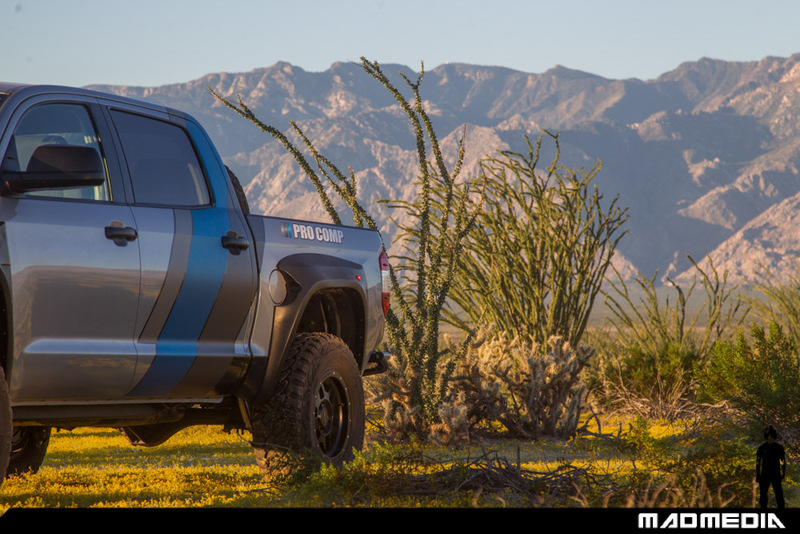 Not only are they building complete solutions but they are solving a lot of the distribution and retail challenges that off-road aftermarket parts have faced for years. We recently took the Pro Comp Tundra long travel kit and put it through hell and back and the only failure we had was a plastic fender bolt which was easily replaced. 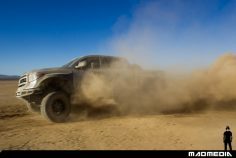 Since most people will never put these vehicles anywhere near the torture we endured over two full days of filming in Baja, we can safely say this was one of the most capable packages we had ever tested. 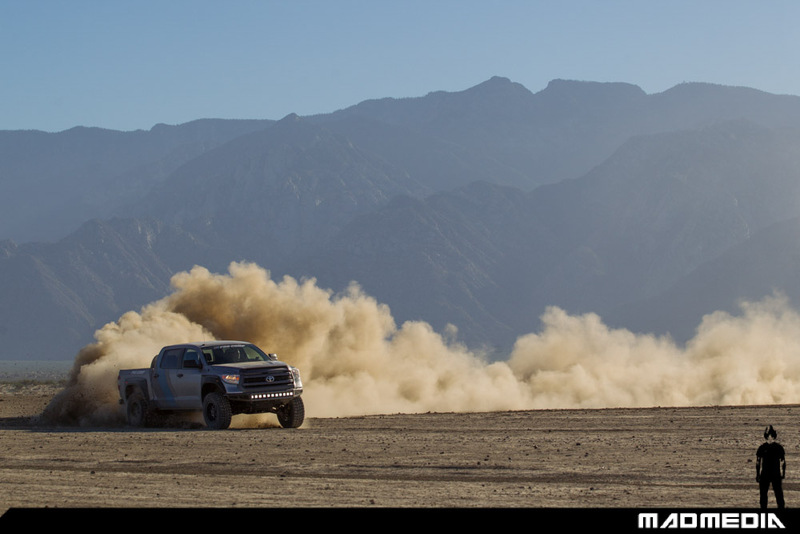 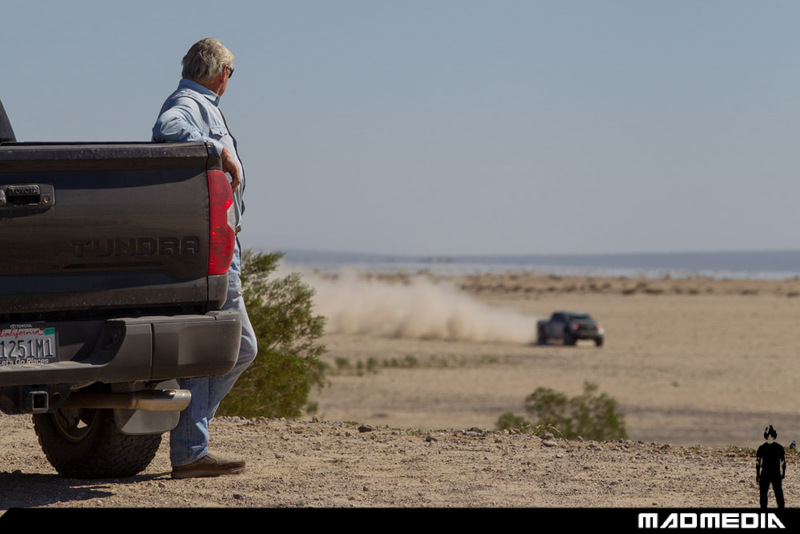 Our test pilot was off-road racer, Chad Ragland. 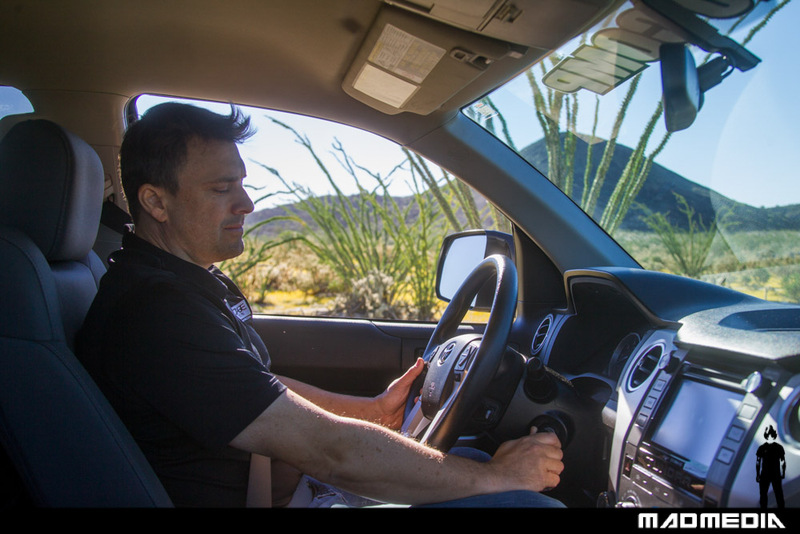 “I was impressed with the overall package. 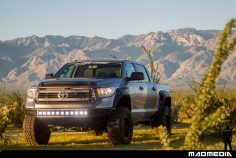 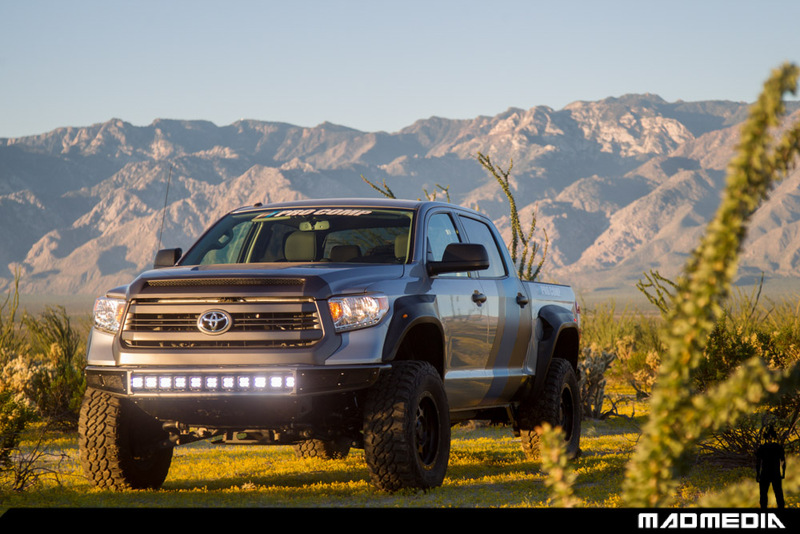 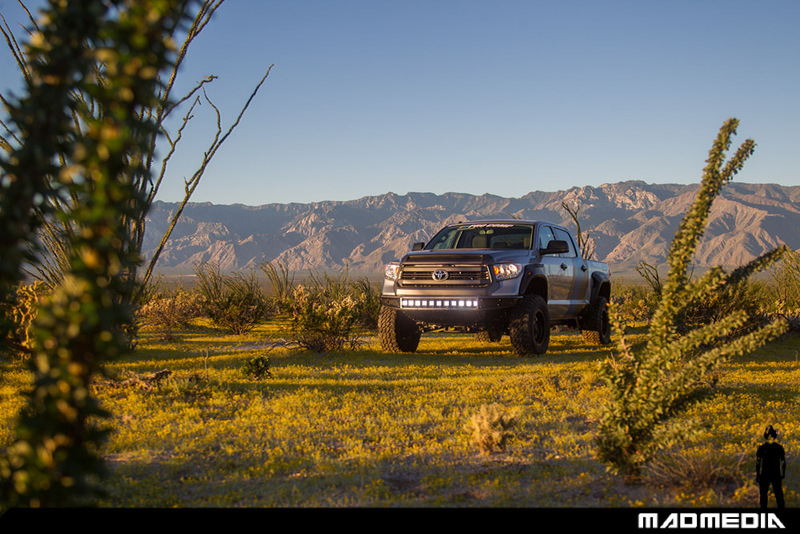 The stock Tundra platform is a great start but with the Pro Comp long travel kit you can really off-road your Tundra. We really beat on this truck and it took everything we had and drove home smooth on the pavement!” stated Ragland. Off-Road legend and legacy Toyota athlete Ivan Stewart even showed up to watch Chad put the truck through some punishment. 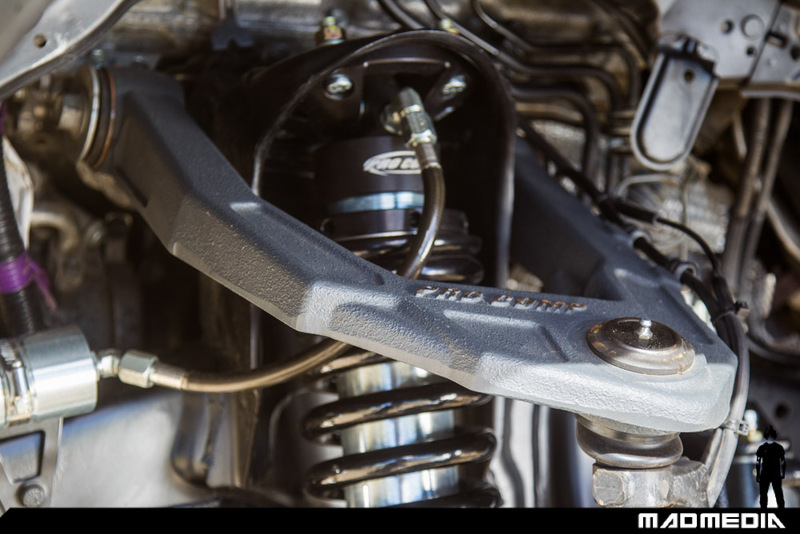 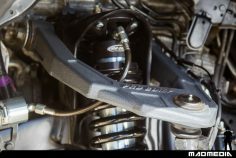 The kit retains you factory sway bar for which reduces body roll and provides a more controllable front end. Even most Trophy Trucks now have front sway bars. 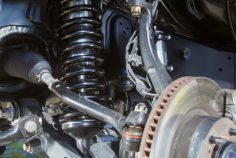 Heavy-duty high angle oversized OE style ball joints for added wheel travel without the noise or service requirements of uniballs. 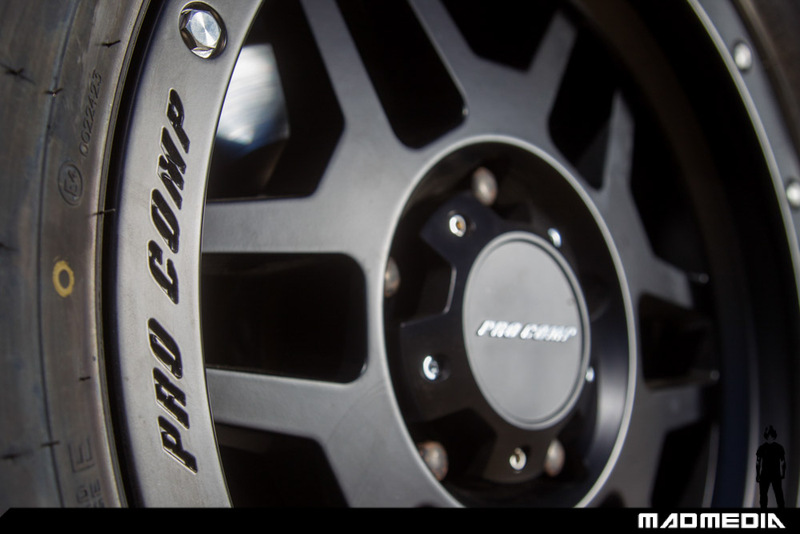 You can order this kit directly from Pro Comp dealer and have them install it. 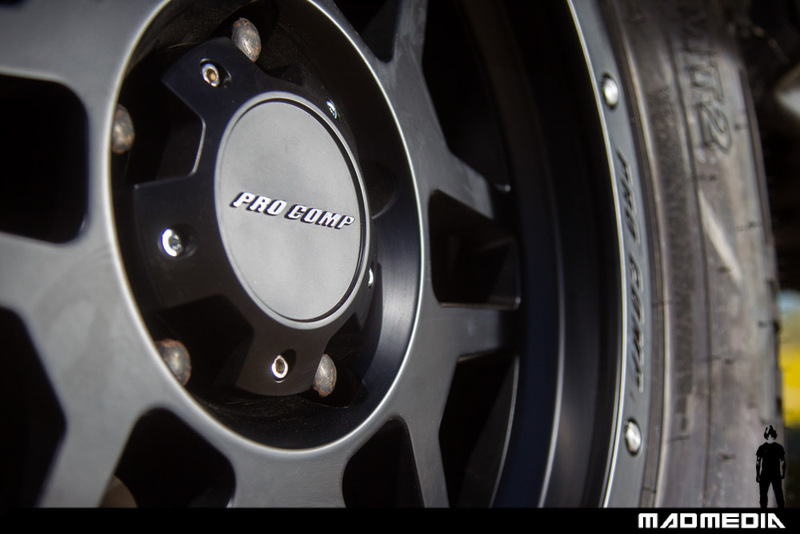 You can order this kit directly from Pro Comp and install it yourself. 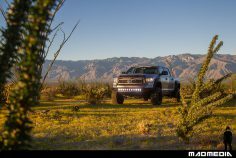 You can go directly to 4 Wheel Parts, drop your truck off and have them install it. Problem solved. 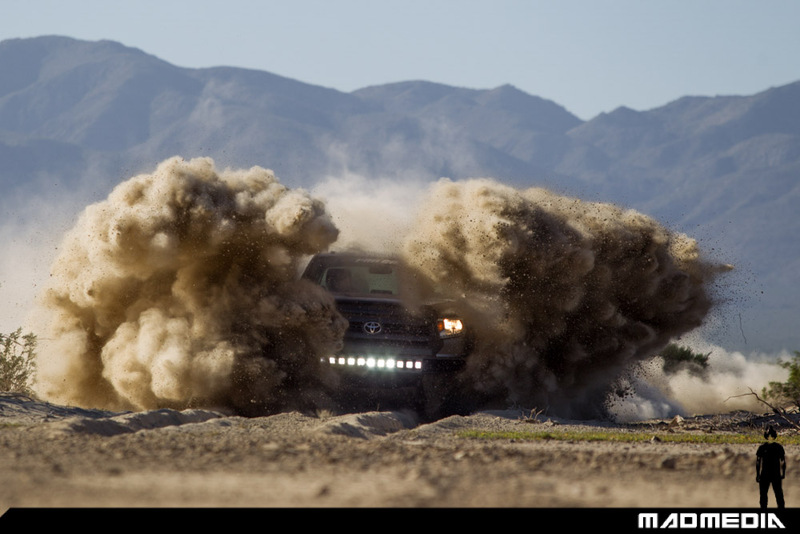 Not more chasing around random parts from random companies and hoping everything works. 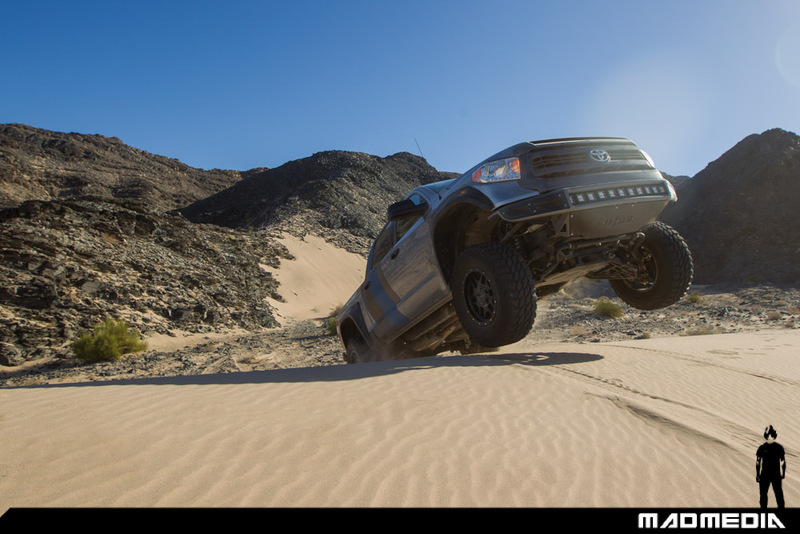 Ohh… and the best part is you can finance it. That’s right. 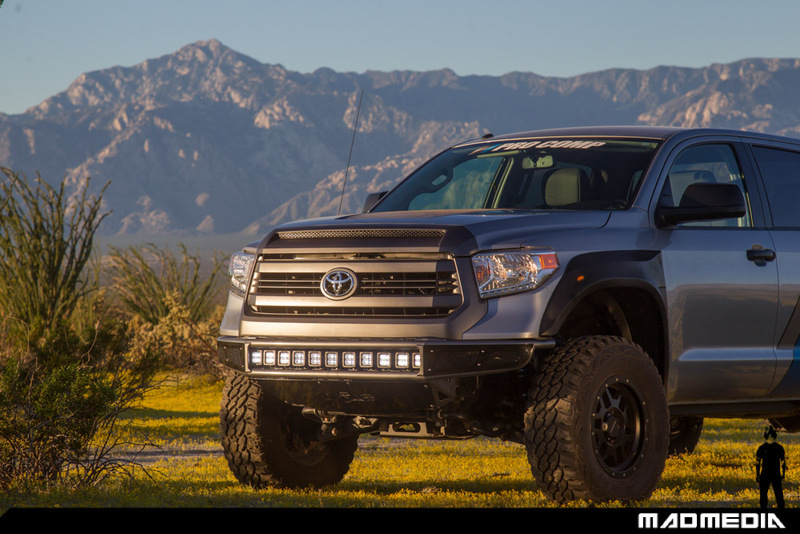 4 Wheel Parts will finance the whole thing. 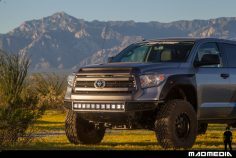 Don’t worry if your not a Toyota guy, the Toyota Tundra kit is only the beginning. 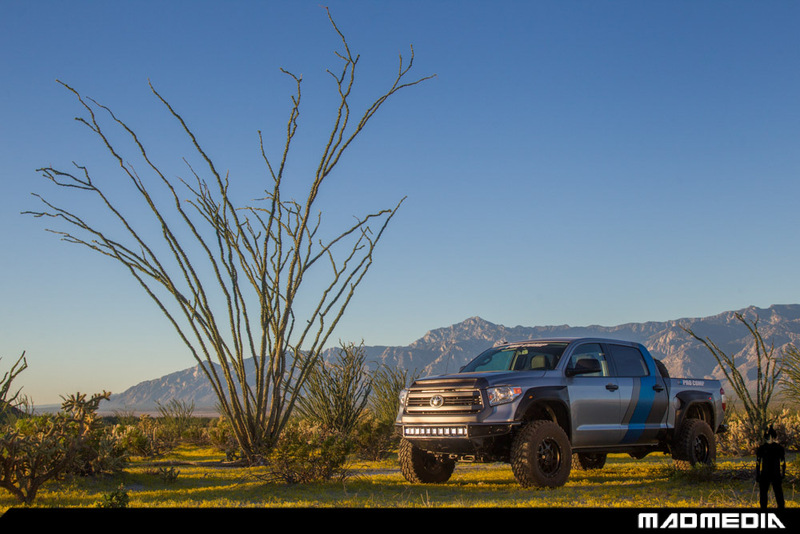 There is an F150 kit in the works that will turn your stock F150 into a Raptor hunter!